An art tour of the world outside the Louvre & Co.
Let's get something straight before you dive into this article: The Louvre, The Metropolitan Museum of Art, and the Museo Del Prado are all very much worth the hype. That said, why limit yourself to the museums that are know the world over as the best? Life is too short to visit all the museums in the world, but why not expand your horizons and trod the road less traveled, especially when there are so many important museums that hold iconic works out there and aren't given the credit they deserve. Scroll through the below list for a cross-continental picmking of the top five best underrated museums you have to visit before you die. 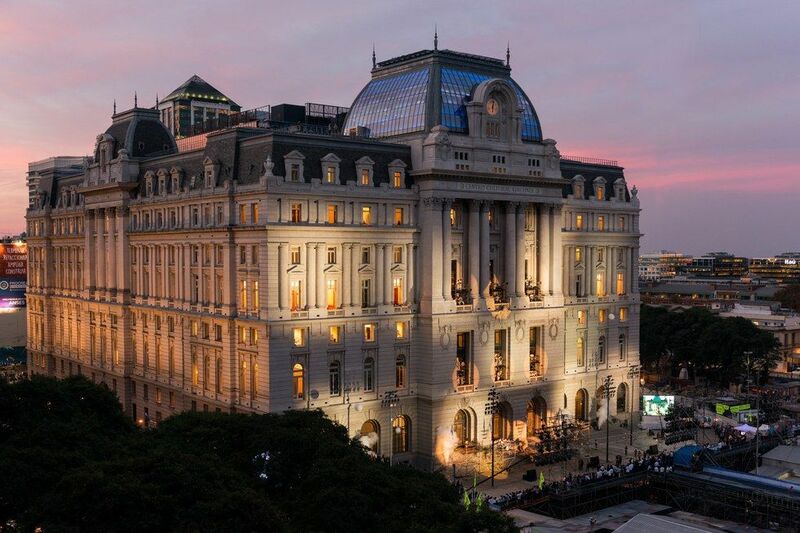 The Argentine capital of Buenos Aires has one of the foremost burgeoning art scenes in the world, and the recently-minted Centro Cultural Kirchner is a hub for visual art. Currently displaying the Guillermo Kuitca-curated Les Visitants, which features work from the likes of Patti Smith and David Lynch, the CCK also features year-long free programming, installations, and concerts for porteños—and the world—to take full advantage of. 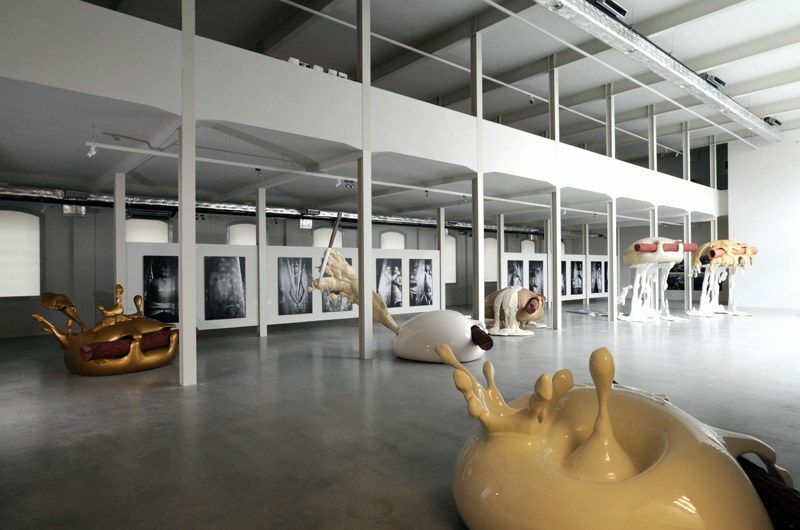 The Czech Republic's art scene is incredibly underrated, and this large collection of contemporary art in the hip Holešovice district of Prague is at the forefront. Featuring a wide variety of temporary exhibitions including photography and visual art from Czech artists, this museum is a focal point for the center of modern art in being created and displayed in the Czech Republic. IN an art capital like Italy, one tends to veer toward big names like the Vatican Museum and the Uffizi. 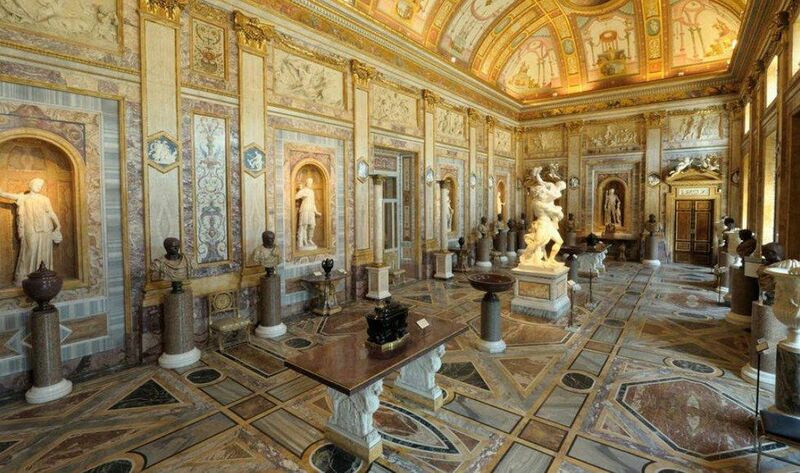 Rome's Galleria Borghese, one of the world's largest private collections assembled by Cardinal Scipione Borghese years ago, has several major draws for fans of classical sculpture and the Baroque, with several Caravggios and Bernini's famous statue of Apollo and Daphne. 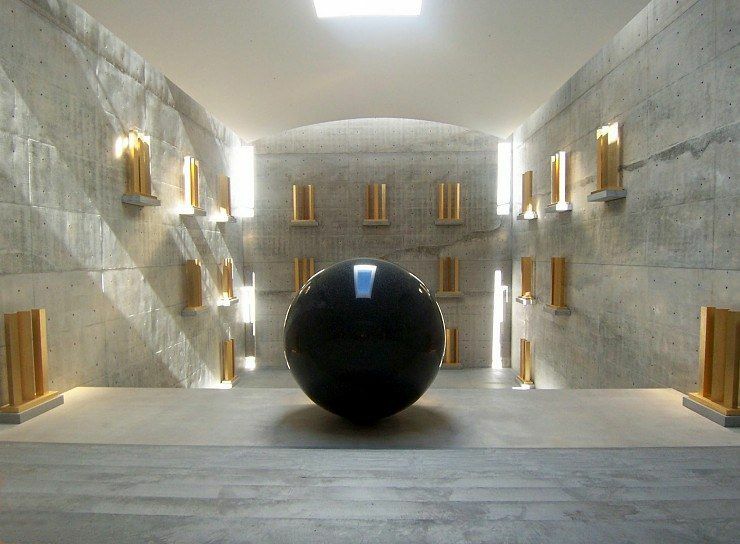 The Chichu Art Museum on the tiny Japanese island of Naoshima is unique for it's connection of underground tunnels as opposed to a traditional outer structure. This unique museum's architecture was done this was in order to better house the works therein, which includes a vast collection of Monets. Don't forget to look underground when you visit this unblemished, verdant geographical wonder. True art lovers know that the Prado isn't the only museum worth visiting several times when in the Spanish capital. 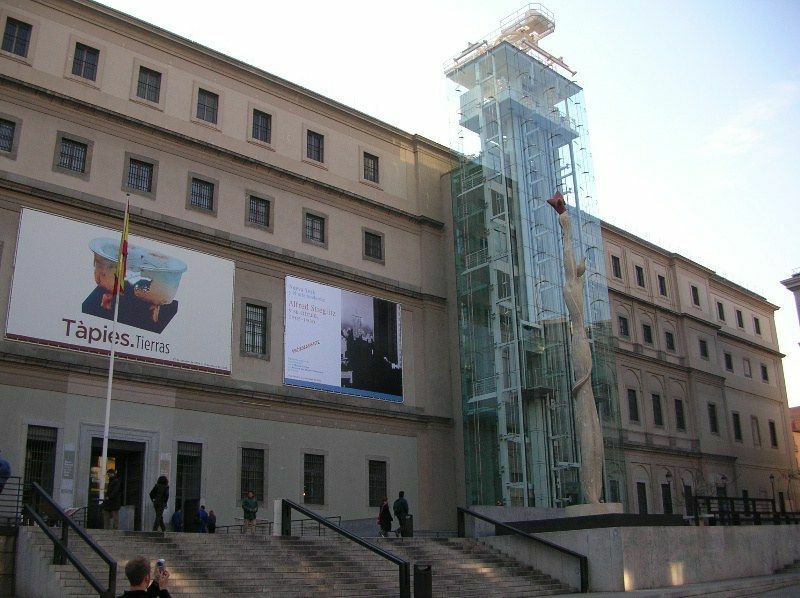 Madrid's Museo Reina Sofia boasts a sprawling collection of artwork including Pablo Picasso's famous Guernica as well as several work's by Joan Miró and Salvador Dalí. Aside from the permanent collection, the fourth floor boasts excellent temporary exhibitions.